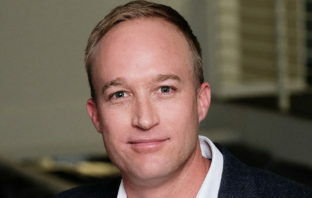 You are at:Home»Posts Tagged "Seacom"
Promoted | In the third of a series of podcasts with Seacom, TechCentral talks to Seacom Business South Africa GM Grant Parker about the “smoke and mirrors” of South Africa’s Internet market. In the second of a series of promoted podcasts with Seacom, TechCentral’s Duncan McLeod talks to chief commercial officer Steve Briggs about how technology is reshaping society. Seacom has formally completed its acquisition of Fibre Telecommunications after receiving the necessary approval of the Competition Commission. 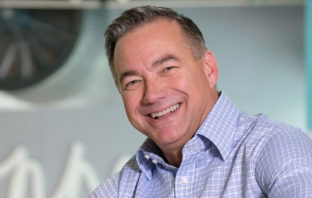 Promoted | In the first of a series of podcasts with Seacom, TechCentral talks to CEO Byron Clatterbuck about the origin of the business, the launch of Seacom Business and where the company is going. 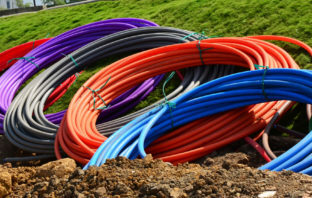 Plans to build a superfast submarine broadband cable connecting South Africa and countries in the Middle East, South-Central Asia and Europe, are forging ahead, according to reports. Seacom said on Wednesday that it has reached an agreement to buy 100% of national open-access fibre provider FibreCo for an undisclosed sum. 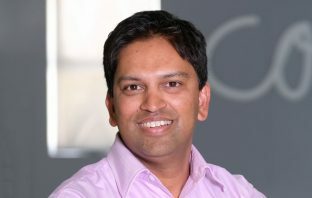 Seacom has acquired 100% of KwaZulu-Natal Internet service provider SAI for an undisclosed sum as it moves to expand its Seacom Business service in the province. 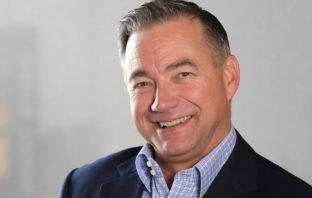 Seacom, which operates an undersea cable that connects Africa to Europe and Asia, is not commenting on speculation that it is in talks to buy South African fibre provider FibreCo Telecommunications.